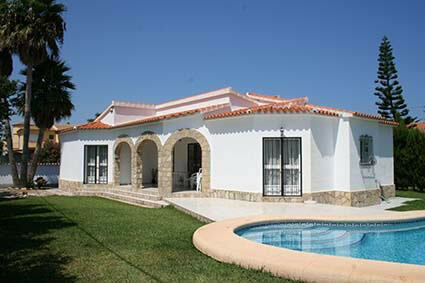 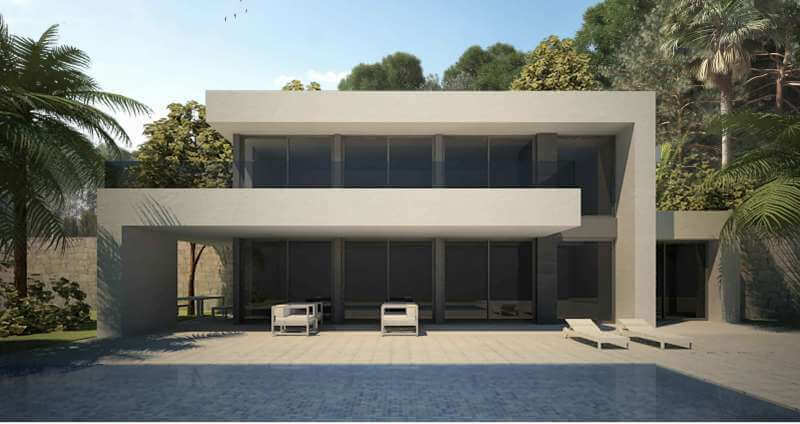 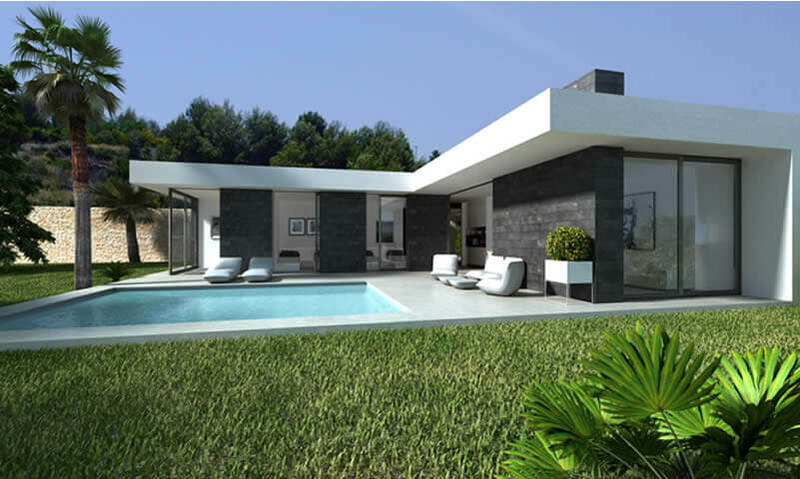 We specialise in the new style of Spanish flat top villas. 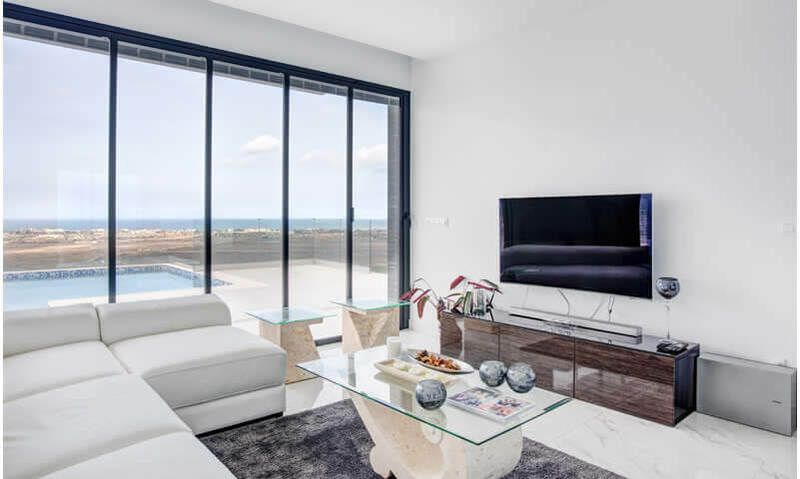 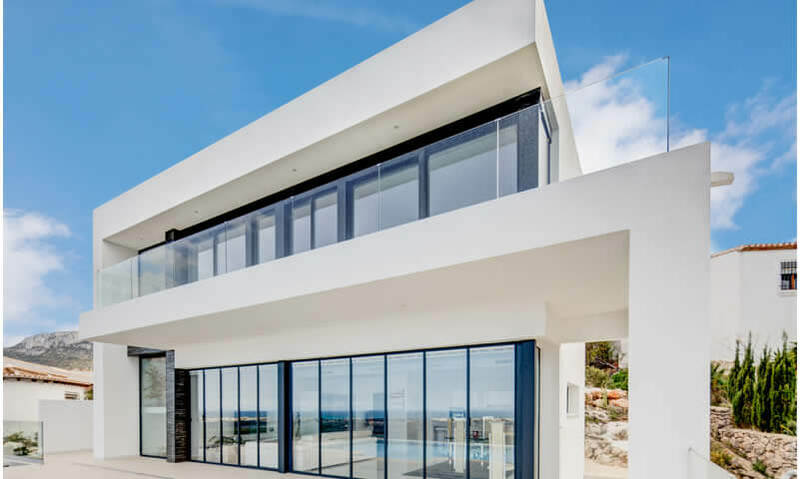 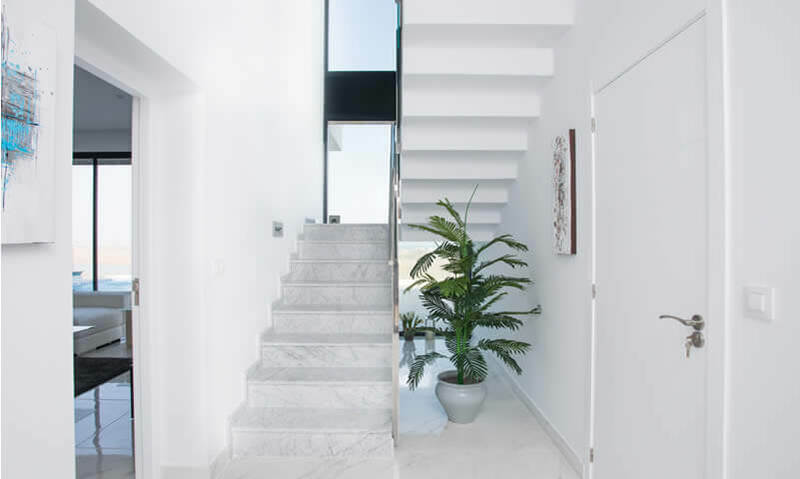 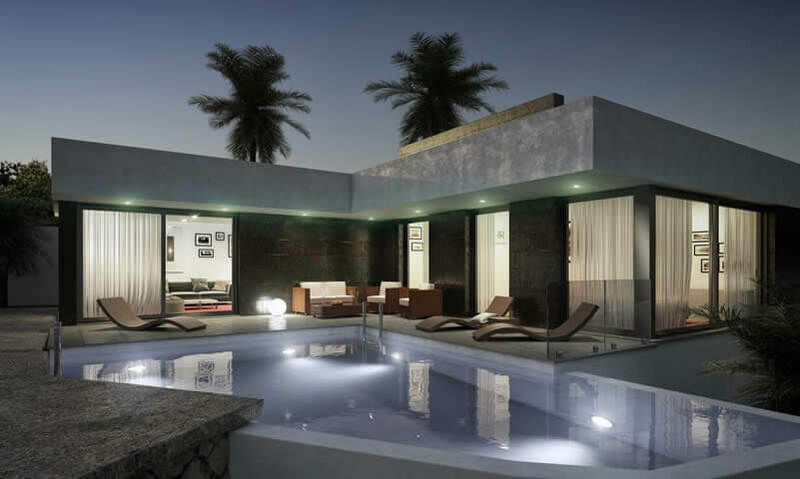 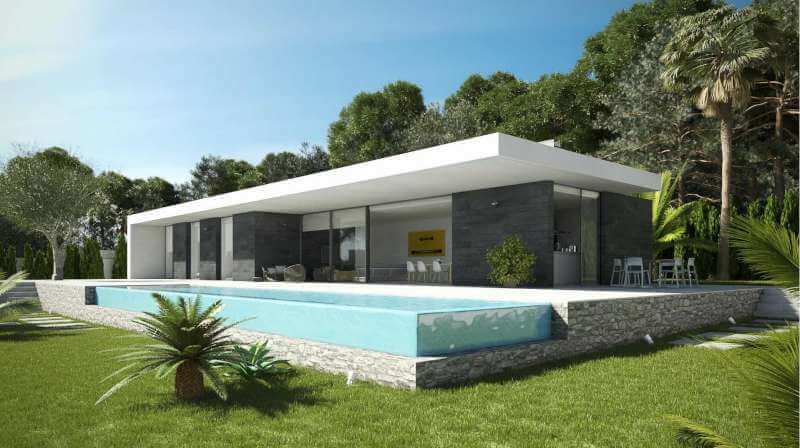 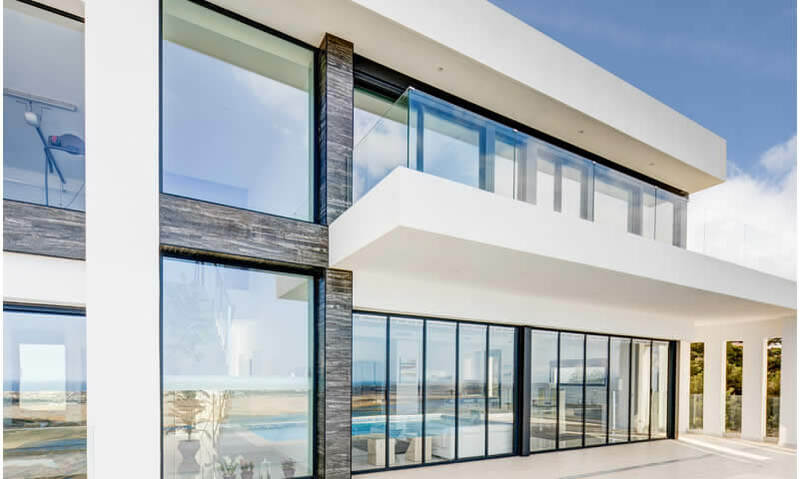 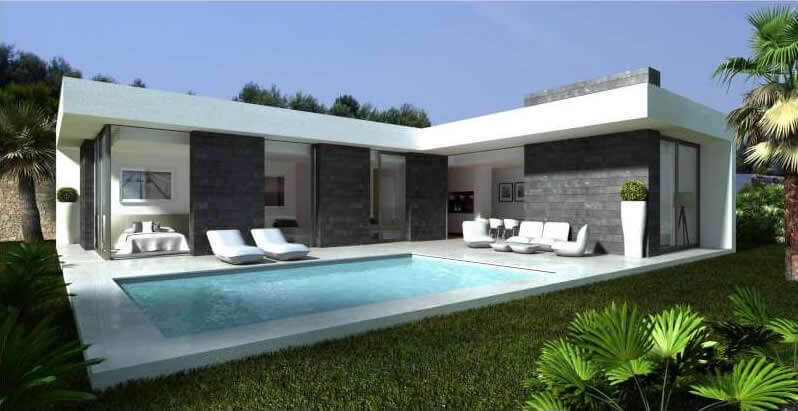 The ultra modern Ibiza style villa is spacious with glass walling opening out onto terracing and swimming pool giving that outside living feeling. 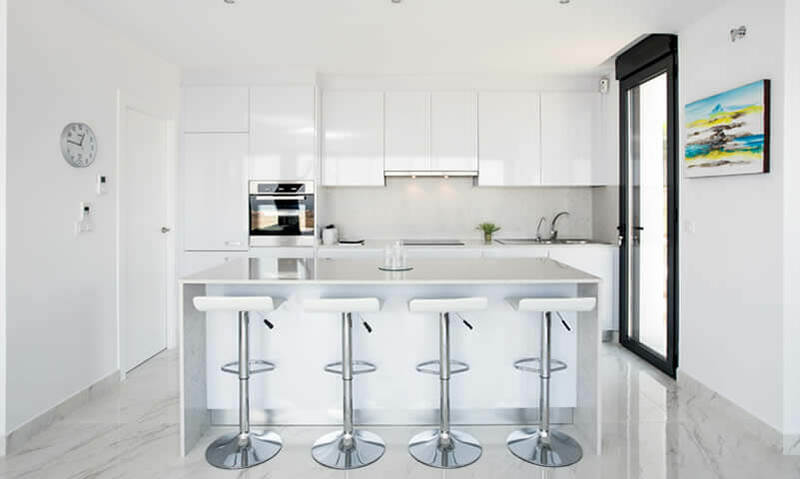 Customise the design and luxury fittings to create your dream home. 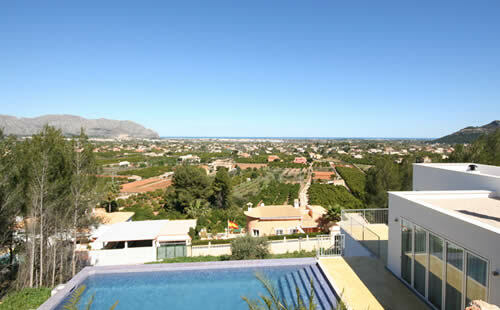 Choose from a choice of large plots with sea or rural views all within easy reach of Denia.. 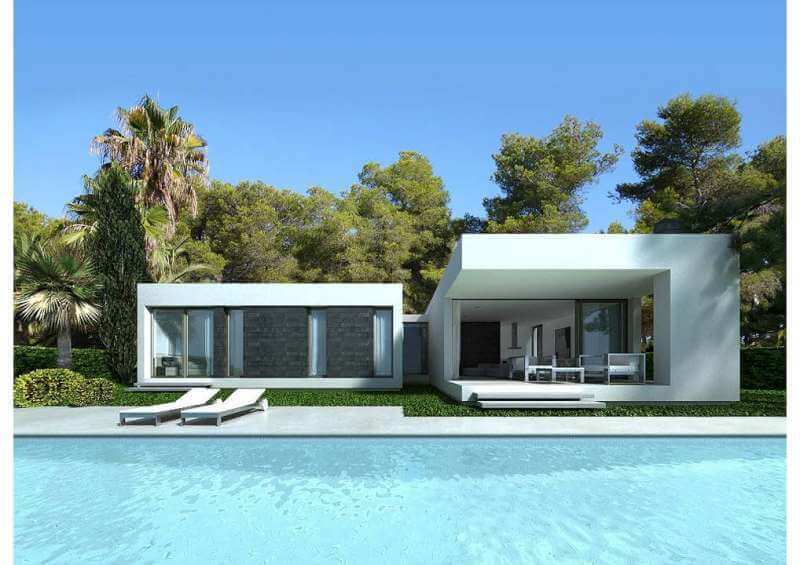 The ultra modern Ibiza style villa is spacious with glass walling opening out onto terracing and swimming pool giving that outside living feeling. 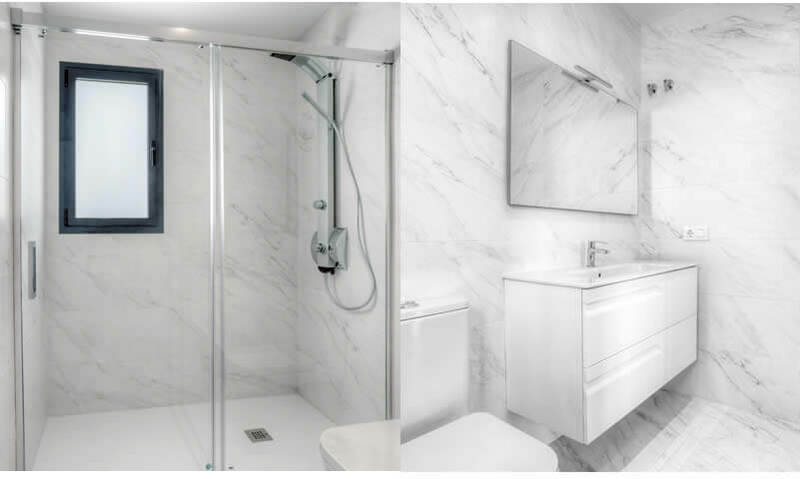 Customise the design and luxury fittings to create your dream home. 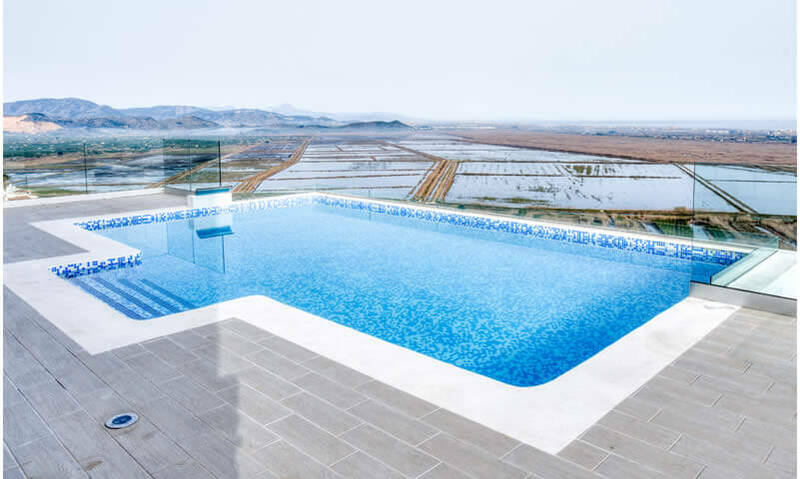 Choose from a choice of large plots with sea or rural views all within easy reach of Denia. 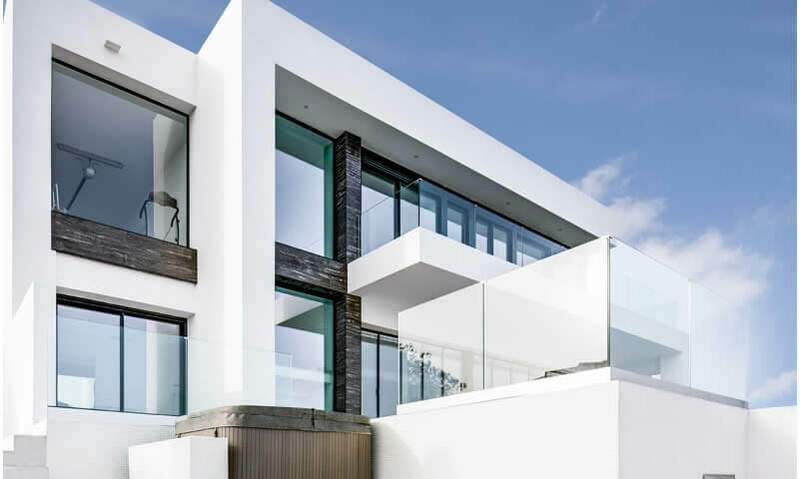 Come and see for yourself by arranging a no-pressure, no-obligation viewing of our showhomes.